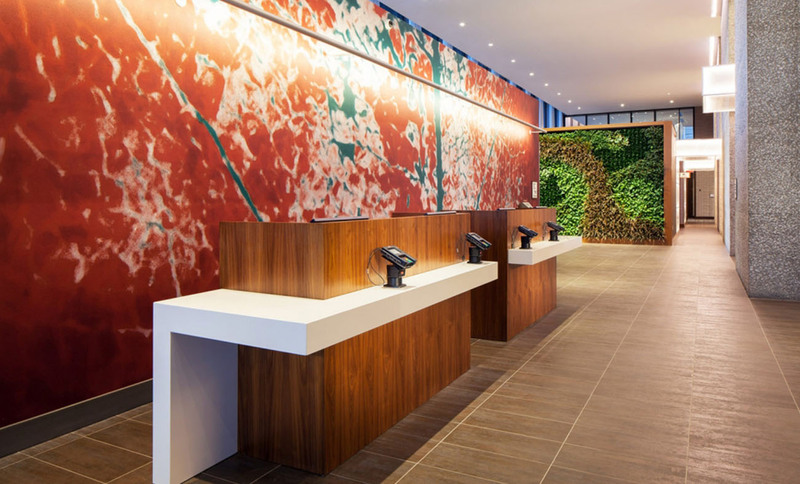 Opened in 2015, ForrestPerkins reimagined the iconic One Main Place historic office tower, working with the owner KFK Group to program and masterplan this mixed-use development project. 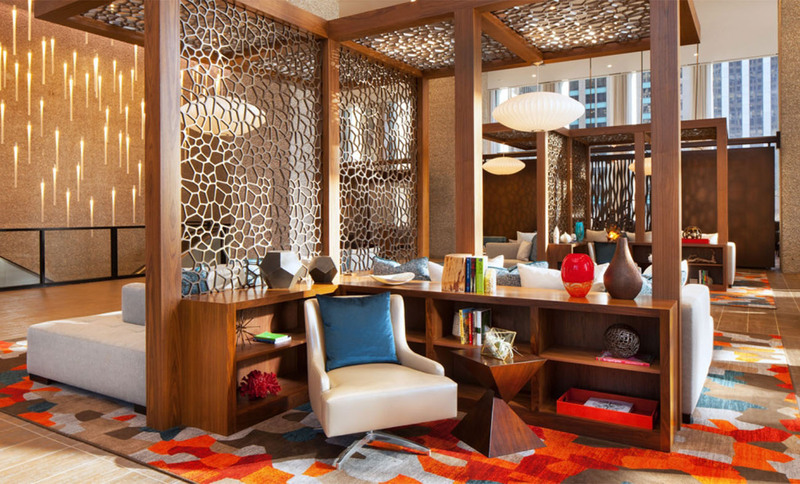 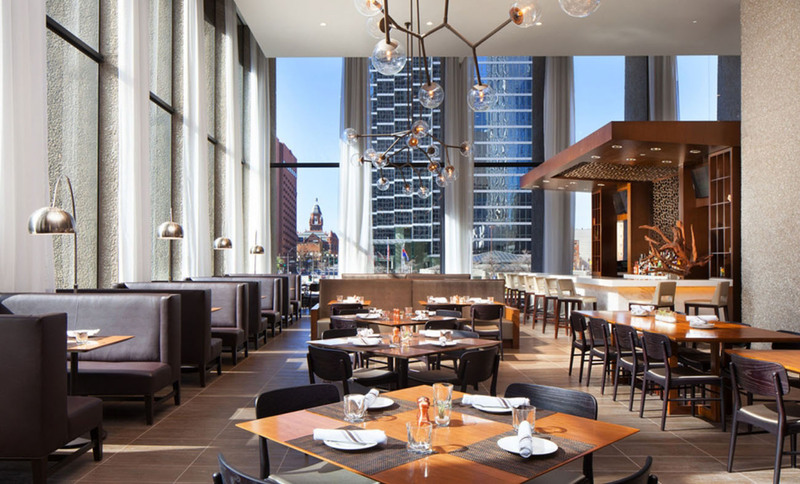 ForrestPerkins transformed the building made up of offices and retail as the Interior Designer and Architect of Record for the Westin Dallas Downtown on the top 10 floors of the 33-story tower. 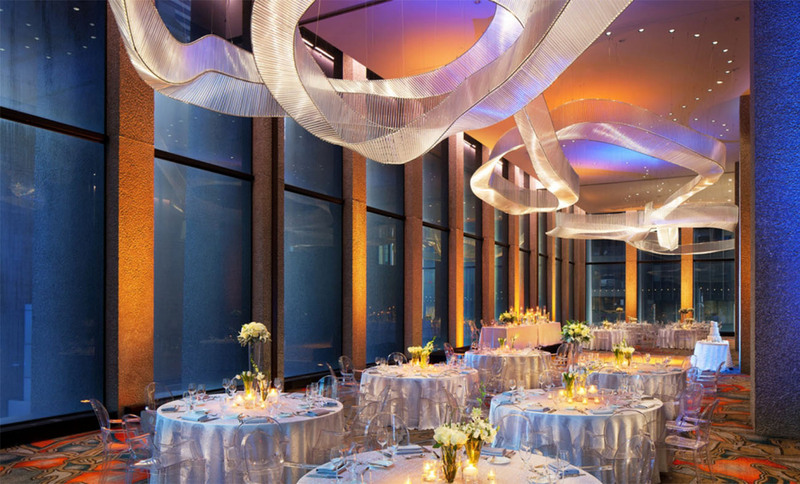 The project features a 3,000 square foot Presidential Suite with spectacular panoramic views of the city, the highest rooftop pool in Dallas, 32,000 square feet of meeting space, including the new 5,000 square foot Willow Pavilion in the property’s sunken courtyard which is enclosed in glass and surrounded by lush plantings. 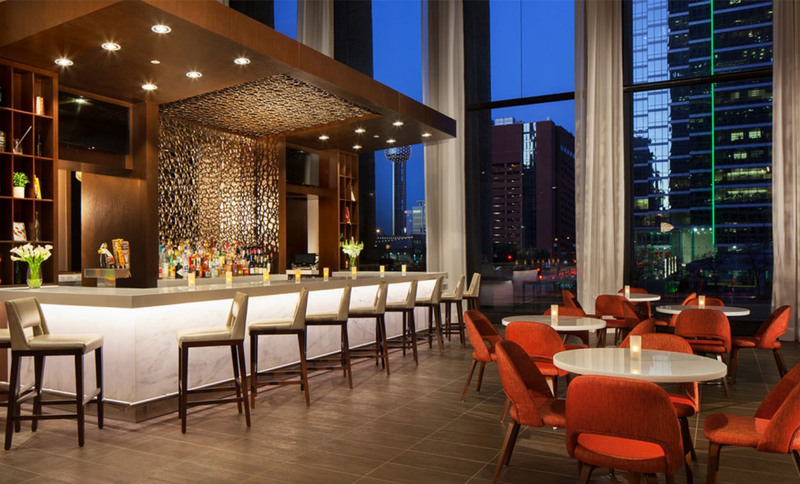 The hotel has transformed the Dallas city skyline and offers a unique luxury hotel experience in downtown Dallas.